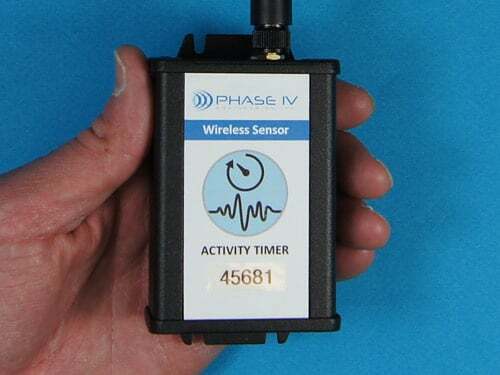 Sensors - Wireless Sensor Network WSN Archives - Phase IV Engineering Inc. 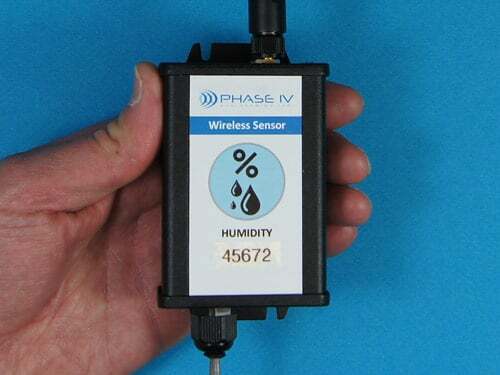 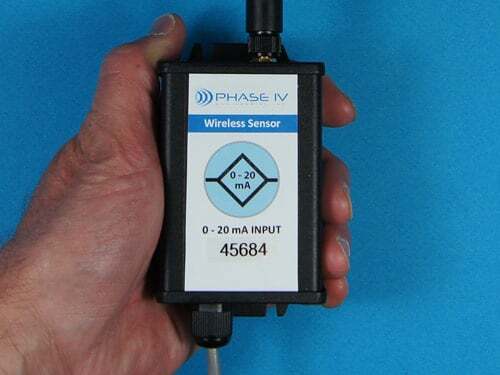 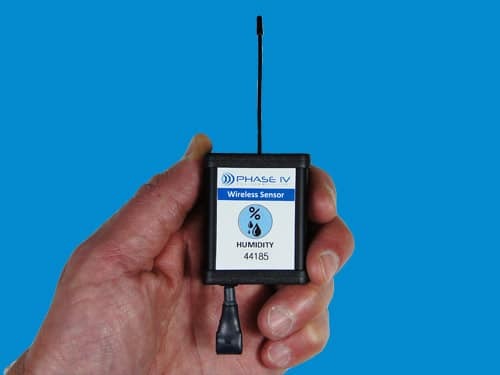 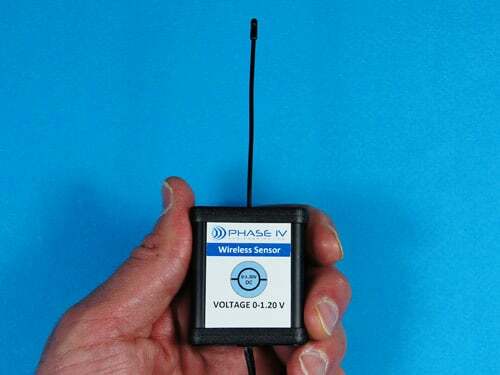 Sensors that “plug and play” with the Phase IV wireless sensor network. 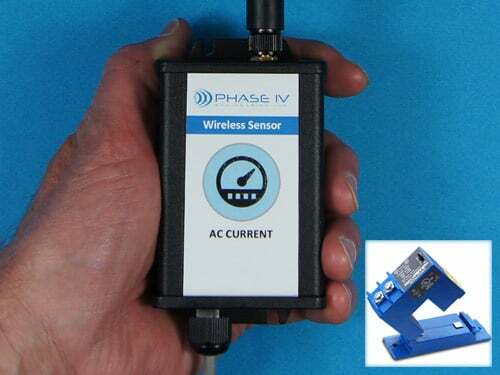 Sensors in a wide variety of configurations.